Fans of live comedy in Cambodia have a double dose of hilarity to enjoy over the coming fortnight, with a stand-up show featuring Australian comic Andy Curtain and a comedy magic theatre production by internet sensation Charles the French. Born in Melbourne, Andy Curtain moved to Shanghai in 2009 chasing the modern Australian dream of not living in Australia. Over the last 7 years, he’s toured extensively in China, Australia, South Korea and the US, working with some of the biggest stars in comedy. 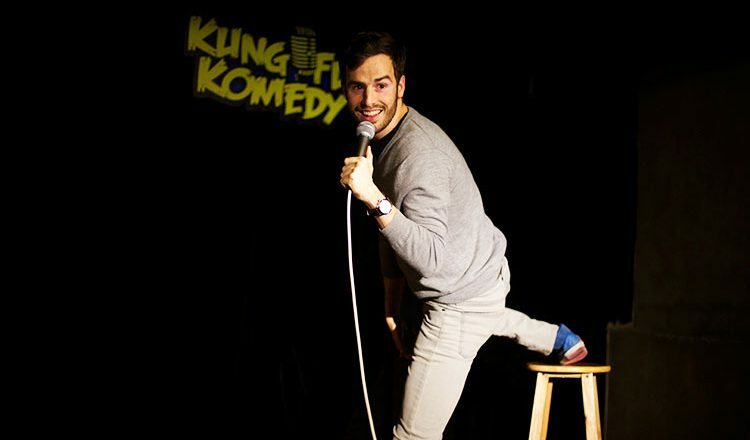 He also hosts the weekly podcast Stuck In The Middle, and has featured on SiriusXM, Comedy Cellar Radio, The Riotcast Network and The Sydney Morning Herald. His 2017 show “My Wife, The Russian” played to a packed out audience in Shanghai and had a sold-out run at the Melbourne International Comedy Festival. Dan Riley grabbed a quick-fire Q&A with Andy Curtain ahead of his arrival for the gig at Box Office in Phnom Penh today. Curtain: Like Chris Rock if he wasn’t black, used a completely different cadence, and was comedically a different person. What can audience members expect from your performances in Cambodia? Curtain: Dancing, laughter, thunder, lightning, and after that I’ll perform stand-up for them. What have you been up to in the last year? 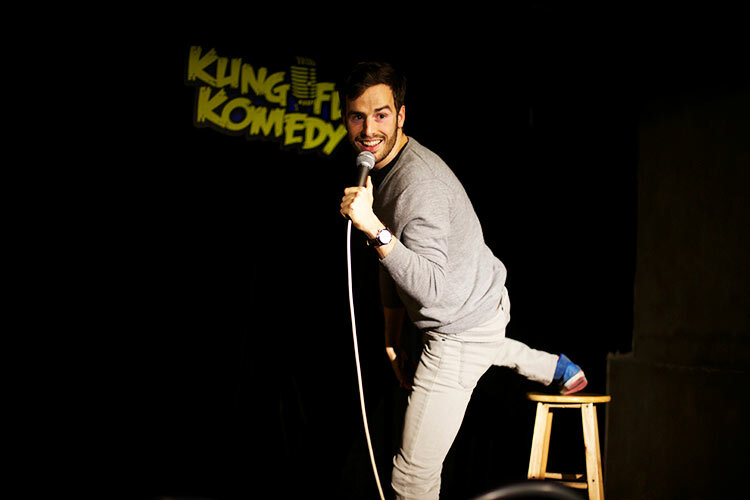 Curtain: Last year I was lucky enough to work with Chris Rock and Gad Elmaleh, which was a whole other planet of stand-up. I was also placed in the Hong Kong International Comedy Festival which was a blast, and my wife and I began speaking to each other again. Do you have any big shows or tours coming up in 2019? Curtain: I just did a tour with Jim Jefferies, which was the biggest theatre tour I’d even done. I’m opening for Jim Gaffigan in March, Iliza Shlesinger in June, and have a few other fun projects in the pipeline. What’s the funniest thing you have seen in recent times? Curtain: I watched this kid try to park a go-kart and it started spinning till his neck could no longer support his head. It was just so hilarious, no human will ever intentionally be that funny. It’s coming up to a decade that you have lived in Shanghai. How have you seen China change over the years you have been there? Curtain: Ten years ago we used to joke about everything we say being recorded. Now those jokes get recorded. What advice can you give to people for the Year of the Pig? Curtain: Pick one joke you like at the beginning of the year, and say it to everyone you know. Week 2, same joke. Week 3, keep going. It will go from funny, to not funny, to really not funny, to you’re a comedic genius, and by the next Year of the Echidna, you’ll be living in a large comfortable padded cell. 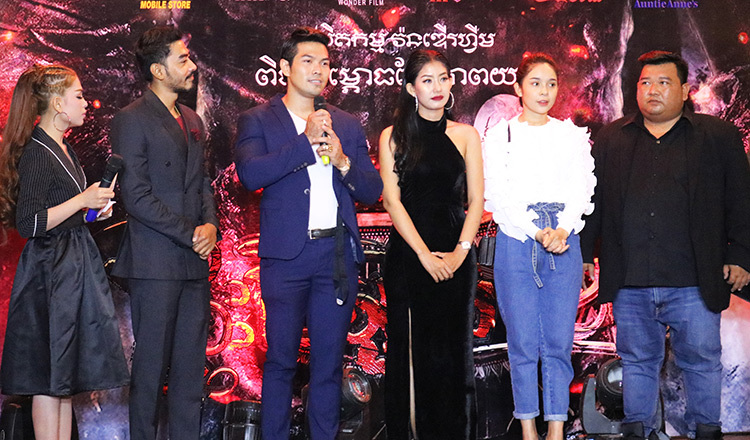 On Saturday February 16, Phnom Penh welcomes a unique comedy magic show at the Department of Performing Arts. 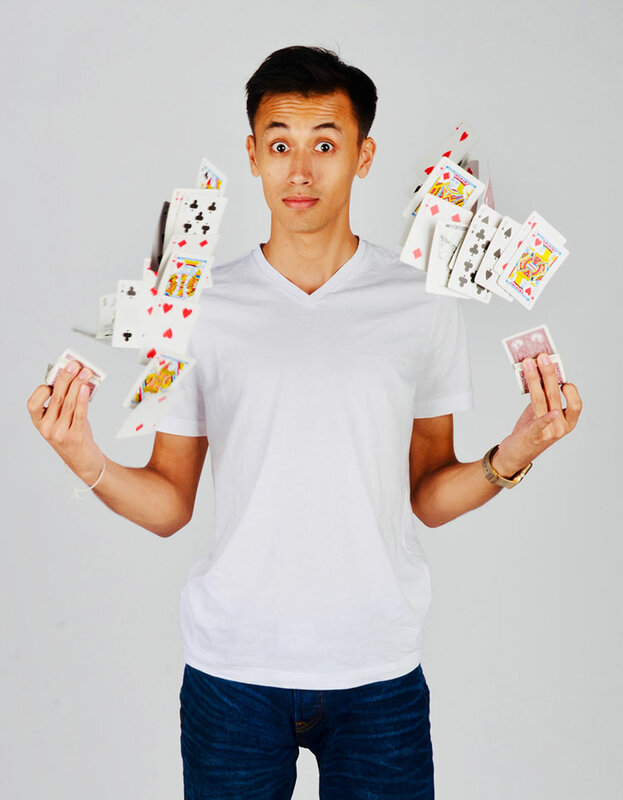 Rising star Charles The French is making the first stop of his 5-city Here Comes The Secret tour of Southeast Asia, with the hour-long performance featuring a combination of magic and music and a “very heavy dose of sarcastic humour and stories as well”. Guests enjoy the sunset cruise at Tonle Sap.